These are the birds that inspired my pink and grey fiesta earlier in the year. 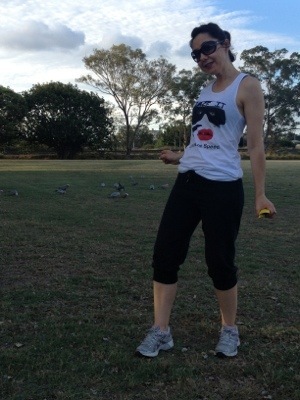 Posted in Brisbane Fun, casual, fashion and tagged exercise, Galahs, spring. Bookmark the permalink.